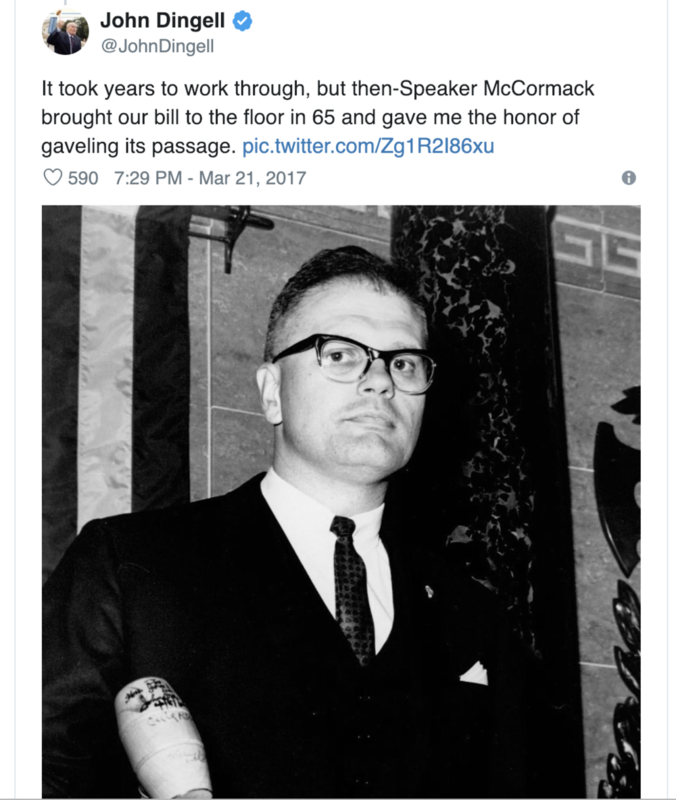 John Dingell and the Pursuit of Healthcare for All — Healthcare Counts! Newer PostHappy 50th Birthday to the AAATA. 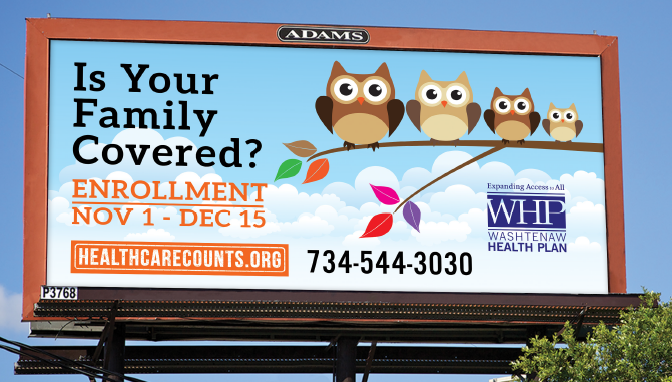 Are YOU Falling off Medicaid? Older PostGet (Free) Help With Your Taxes!